A selection of Nepal's unique flora is in the Gurkha Memorial Garden. 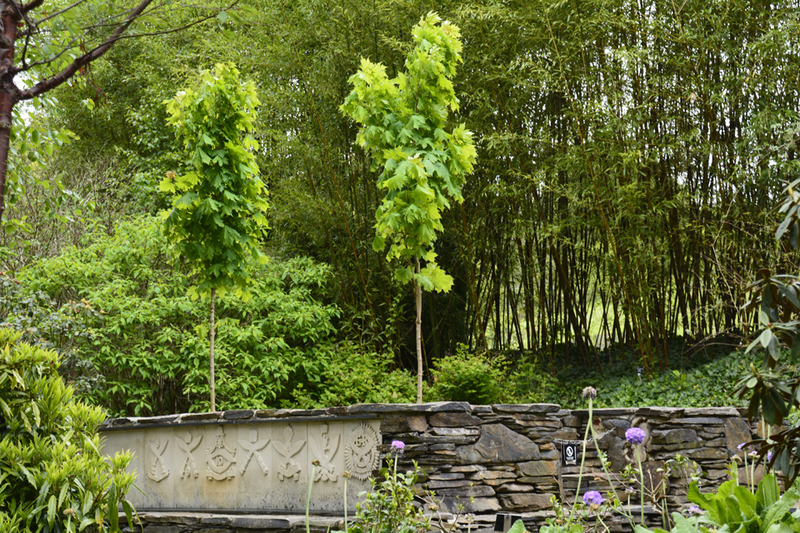 The Gurkha Memorial Garden is between Himalayan Valley and Jermyn's House. It was created in 1997 with generous funding from the Kadoorie Foundation of Hong Kong. On the top level stands a traditional Nepalese resting-place, the Chautara. This displays the regimental regiments. A chautara is a four-walled roofless structure for tired travellers to rest. It is common in Nepal for a chautara to be in memory of a recently deceased loved one. Ours is in memory of Sir Horace Kadoories (1902-1995). He was a benefactor to the Gurkhas and their homeland of Nepal.